Last month, I was at 2ndQuadrant booth at P2D2, an annual conference organized in Prague by local user group called CSPUG (Czech and Slovak PostgreSQL User Group). The conference was certainly a huge success and more than 200 people showed up! 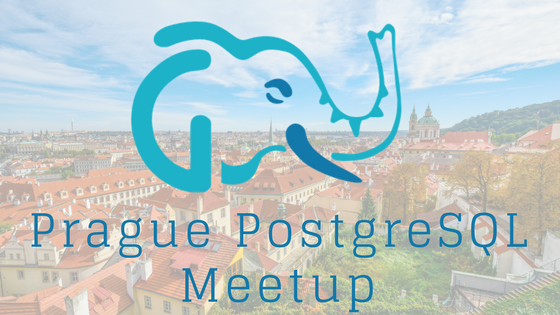 Meeting a lot of PostgreSQL enthusiasts in town, I wondered why there are no regular meetups in Prague. At the conference after-party, I started to question folks and learned that given a chance some of them would give talks and many more would be happy to attend. The initial reactions verified my observation and I felt motivated enough to start organizing meetups myself! Even though I’ve been living in Prague for some time now, it has been a little difficult to manage the myself all by myself. My colleague Tomas Vondra stepped forward to help and gave access to our already existing meetup page (surprise!) founded by him. Having set up the meetup page, we needed a place for announcements so we created a Twitter account. You may follow us @PrahaPostgreSQL and help us to grow by following/retweeting! After reviving the meetup page and created a social channel, the tougher part was organizing the meetups. Luckily, we found some volunteers (thank you so much!) to help us both from Prague and abroad! We will be organizing a meetup last Monday of each month, and we plan to have one talk in English and another in Czech to attract both locals and non-Czech speakers at the same time. Please feel free to write to me if you have any suggestions/feedback. 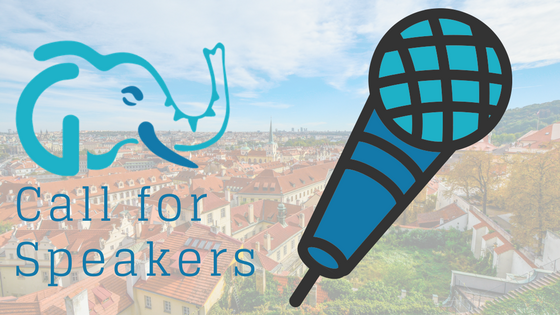 We are constantly on look out for new speakers, if you are living in Prague or planning to visit this beautiful city anytime soon, you can register here. Special thanks to our friends from neighboring cities who agreed to come to Prague for our meetups. Without the amazing support from our PostgreSQL community friends, we could not have achieved this much in such a short amount of time! Thanks!